"Draw amazing cars in just a few steps!" 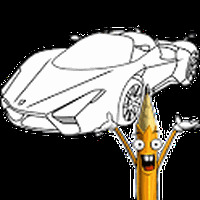 How to Draw: Super Cars is related to Android apps, Education, Transport. Do you like How to Draw: Super Cars?